100mm long x 4.5mm dia. 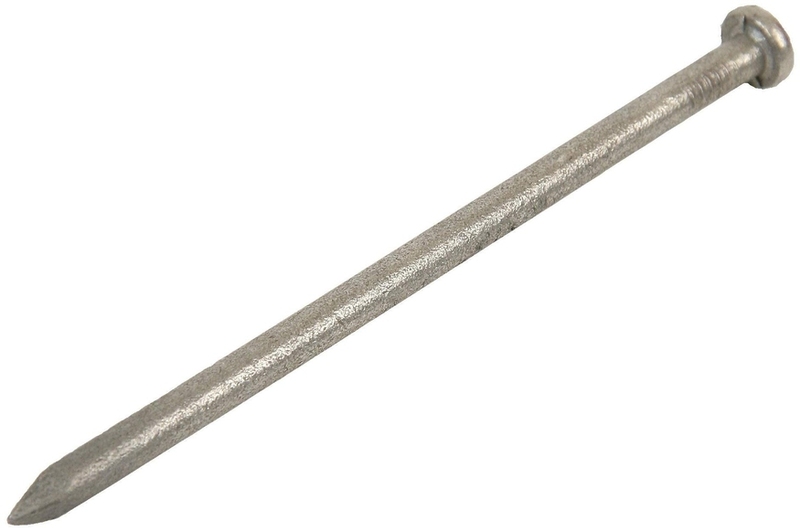 Galvanised Round Wire Nails are strong steel nails, zinc coated for corrosion resistance. 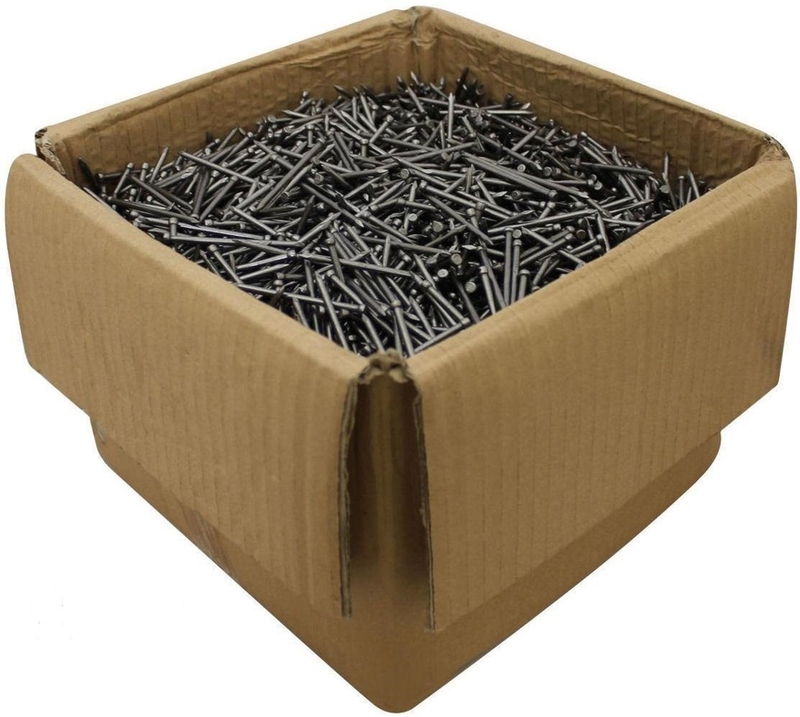 Our 4" Inch 100mm long Galvanized nails are 4.5mm diameter and supplied in a 25kg bluk pack. Probably the most populat nail used in the UK as they are strong, good value and resistant to rust and corrosion. The general purpose nail!